Please note, beginning July 1, 2015, 36 hours of Continuing Education will be required by the Georgia Real Estate Commission. Effective July 1, 2016, 3 of your 36 hours must be a course on Georgia License Law.. Complete your Georgia real estate continuing education requirements. Our courses are designed to help you fulfill your CE credits for your Georgia real estate license renewal. This is an online real estate school that offers you the convenience of studying at your own pace in any location with Internet connection. 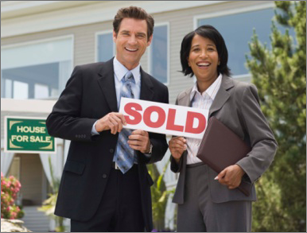 Our real estate CE courses meet the requirements of the Georgia Real Estate Commission (GREC). Take your 24-hour Georgia real estate continuing education now. All licensees who have a license number above 100,000 are required to take continuing education during a four-year renewal period to renew their licenses. A renewal period begins four years prior to the current renewal due date. For instance, your renewal date is March 31, 2006. You must complete your CE requirements between April 1, 2002 and March 31, 2006. All CE courses completed outside the renewal period will not be credited.